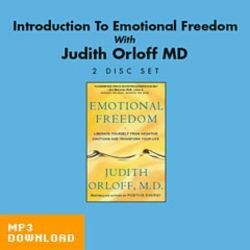 In this audio download, Introduction to Emotional Freedom, you will learn that our society is in the midst of an emotional meltdown. 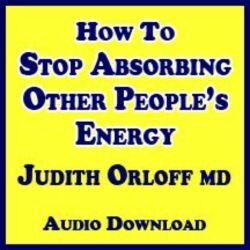 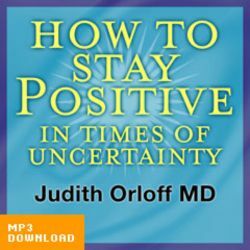 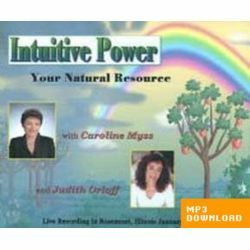 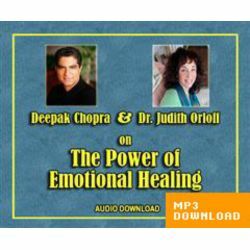 In this MP3 Audio Download, you’ll see how learning to work with negative emotions, rather than collapsing into them, helps you spiritually grow and rise above what is small within you. 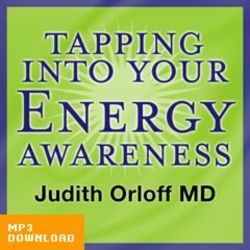 Becoming free removes counterproductive emotional patterns and helps you view yourself and others through the lens of the heart.